Some leads are hotter than others, and others will develop over time. How does a company effectively manage its Sales Funnel maximizing the value of every hard-earned lead? 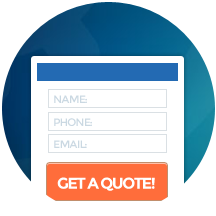 WebiMax can help lead your business grow by helping you identify the best methods for generating quality leads in your industry. In today’s technological era, it’s important to understand how to develop leads based around the online purchasing process. 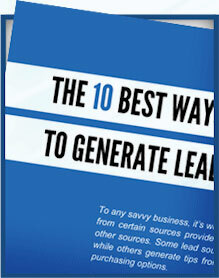 Through the ten suggestions listed in this whitepaper, you can learn how to diversify your lead generation strategy and increase both the volume and value of those leads. As a leader in the online marketing industry, WebiMax boasts 100+ employees serving 400+ clients in various industries. WebiMax is regularly featured in top media outlets, including Fox News, MSNBC, and USA Today, and has been recognized as one of the nation’s fastest growing companies by Inc. 500 and one of America’s Most Promising Companies by Forbes. 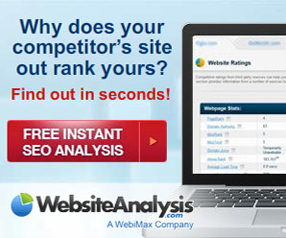 WebiMax specializes not only in lead generation, but search engine optimization, reputation management, public relations, search engine marketing, web design, and social media.